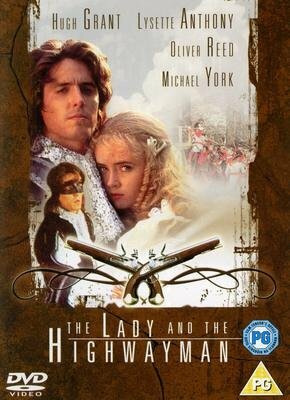 The Lady and the Highwayman, from 1989, starred Hugh Grant as Lord Lucius Vyne, also known as Silver Blade, the Royalist highwayman, and the beautiful Lysette Anthony as Panthea Vyne, the young lady he has promised to protect. 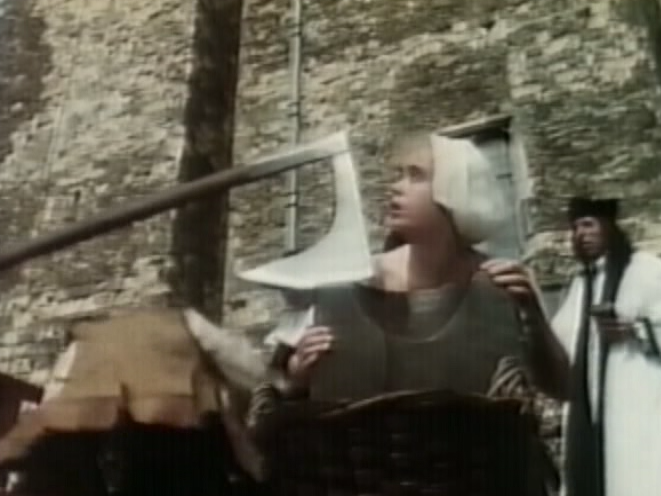 Lysette Anthony as Panthea Vyne. 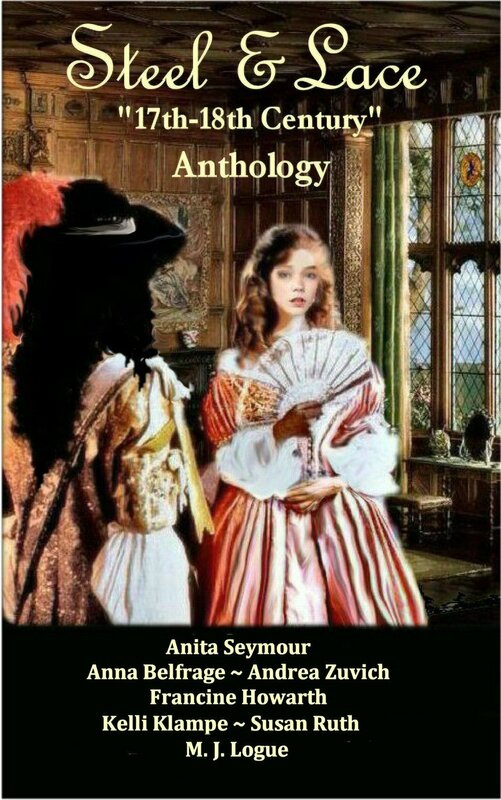 Panthea’s story takes place after the English Civil War during the Interregnum in which Oliver Cromwell was Lord Protector. Panthea, beautiful, sweet, but possessing a rebellious streak, lives alone in her huge home. 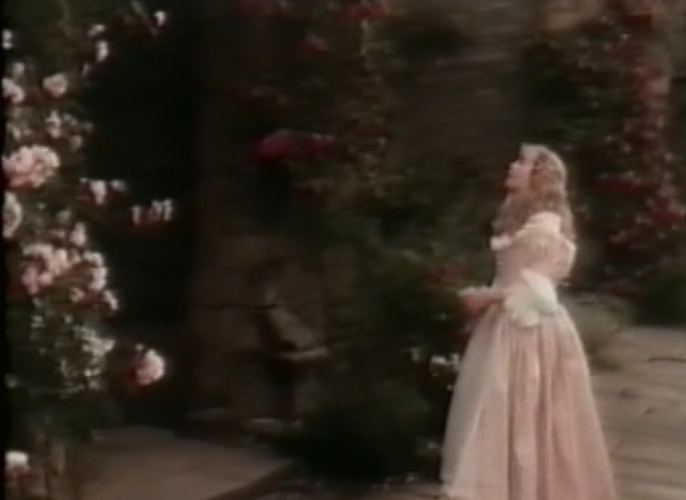 Here, she is targeted by the unlikable Puritan tax collector who blackmails her into marrying him. He’s a brute and right before he intends to ravish her, she is saved by the notorious highwayman, Silver Blade (Grant). 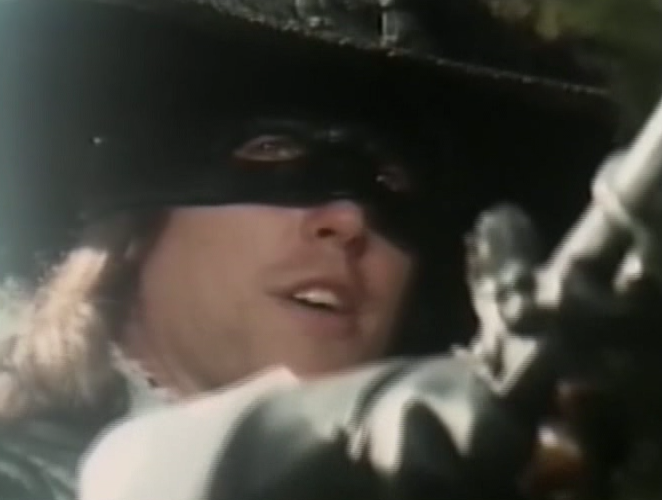 Hugh Grant as Lord Lucius Vyne, aka Silver Blade, the Highwayman. Her aunt, believing correctly that Panthea should not live alone, has her come and stay with her. 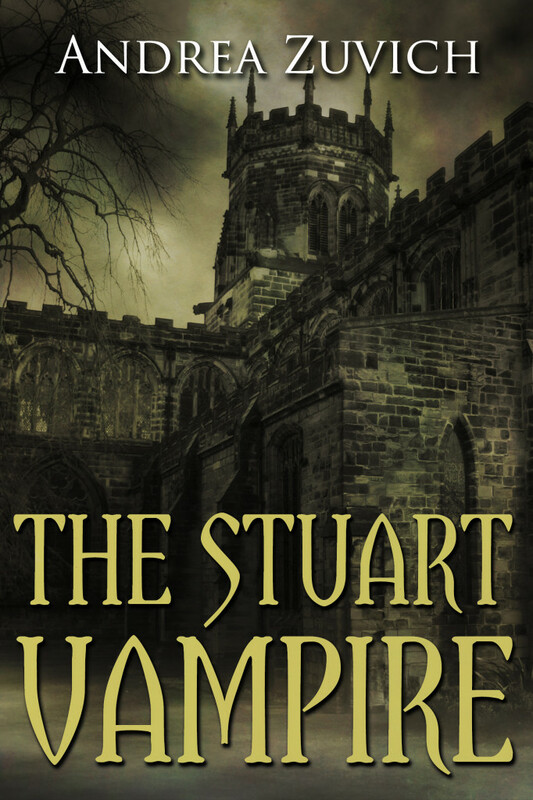 Soon, Panthea is brought to court of the newly-restored King Charles II, where she draws much attention from both the King, and his jealous and envious mistress, Barbara Villiers, Lady Castlemaine (very well played by Emma Sands). Lucius ends up having a hard time of it. I have never ever seen this! I wonder if it’s available on DVD in the US. 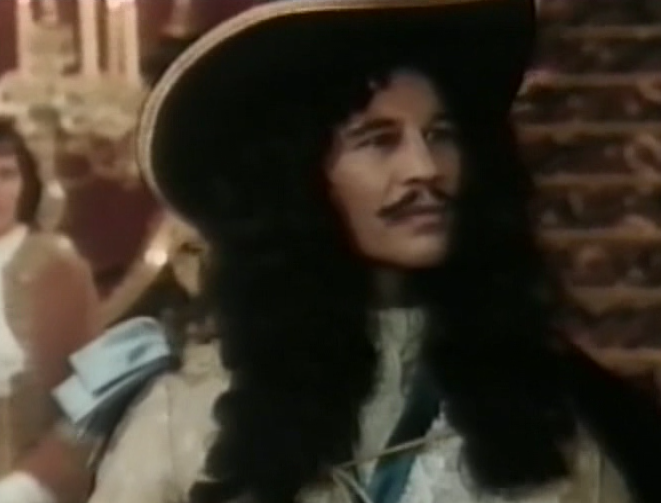 I think I might be able to stomach some saccharine to see Michael York play Charles II. I’ve used this DVD as a sleep-companion, finding that I sleep so well with something familiar going on. I have also watched while awake, maybe more than a hundred times. Your brief sketch is wonderful, could not bore anyone. 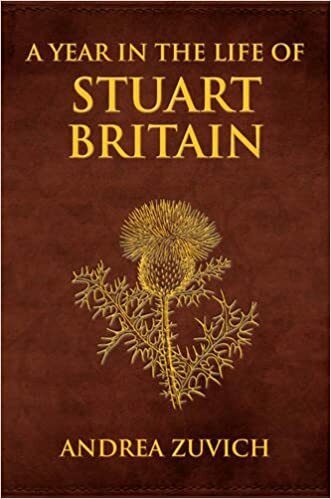 I am of British descent 100% including many “royal connections” allegedly dating deep into Celtic times, and including a host of Norman invasioners. 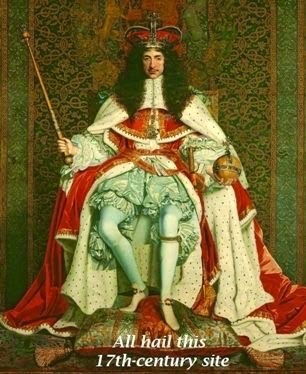 I’m related to everyone, I find….. King Charles II and his foulest enemies. Scottish and Irish nobles, too. I suppose I will always love anything that can cast a new view upon the past. 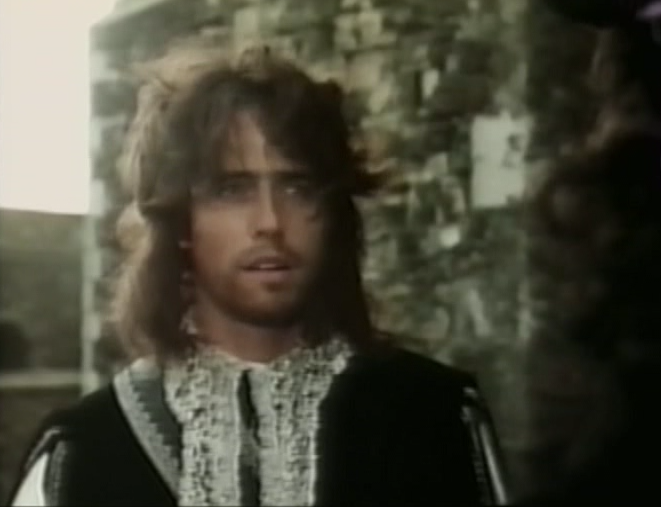 This movie, of course, is a deliberate flattery to the royal/noble culture. And even as a spiritual American deeply in love with the human rights coming to modern times from the travails of Viking/celts and Anglo/Saxons (oh so deliberately opposed by the roman-influenced Normans) in English common law…and the American constitution which attempted to codify some few of the commoner rights…… oh…. I still love this movie. It makes people out for the dreamers they are. 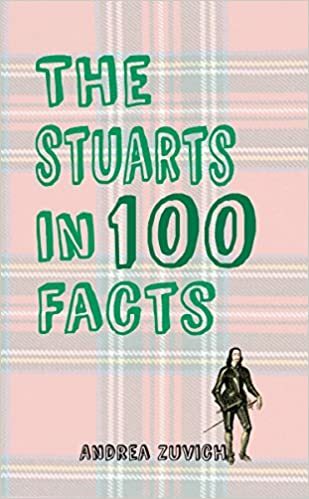 Andrea Zuvich is a Late Stuart Era Historian, Historical Consultant & Authoress. August 2018: Currently under contract with Pen & Sword, but is accepting guest posts for this site. Not accepting books for review at present. Only the Most Fashionable Have a Pine-Apple! 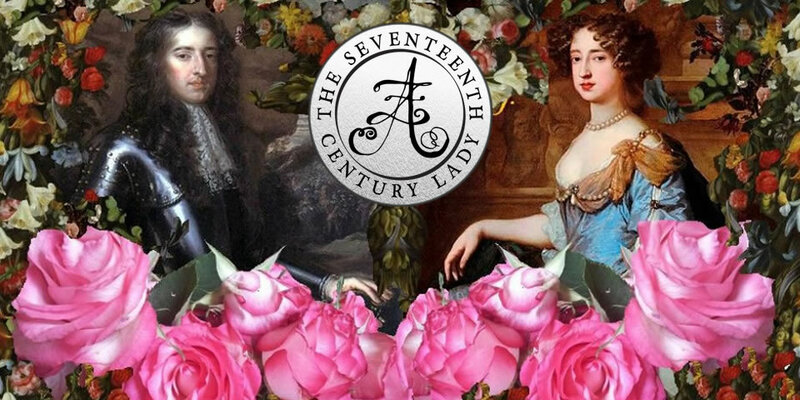 Enamoured with the Seventeenth Century?